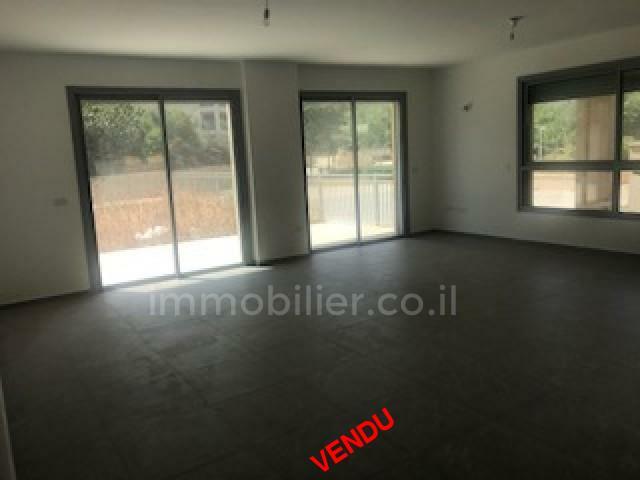 New building from the Kablan! 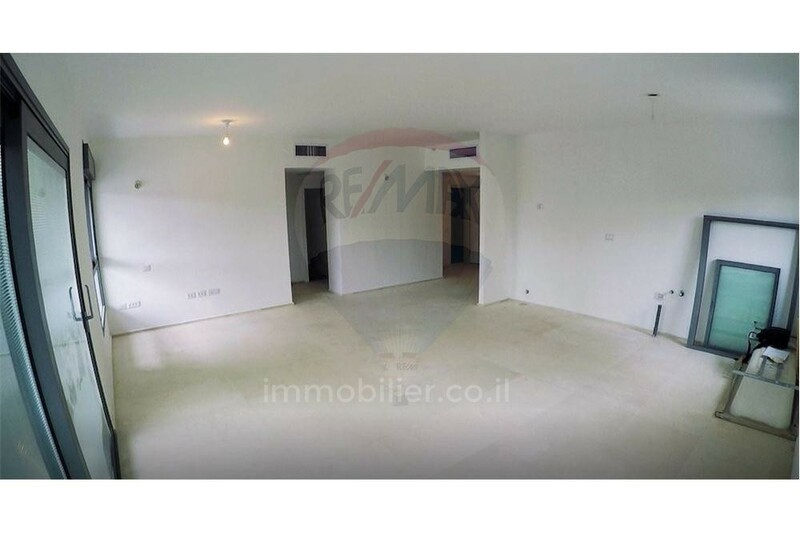 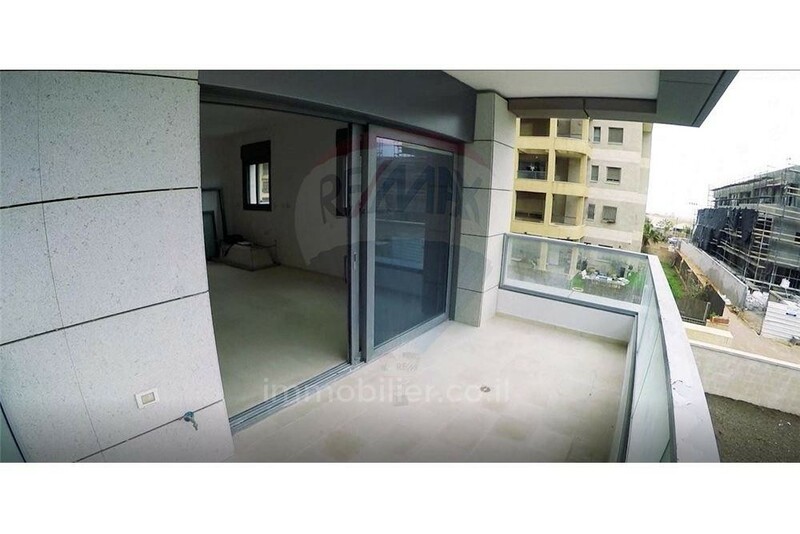 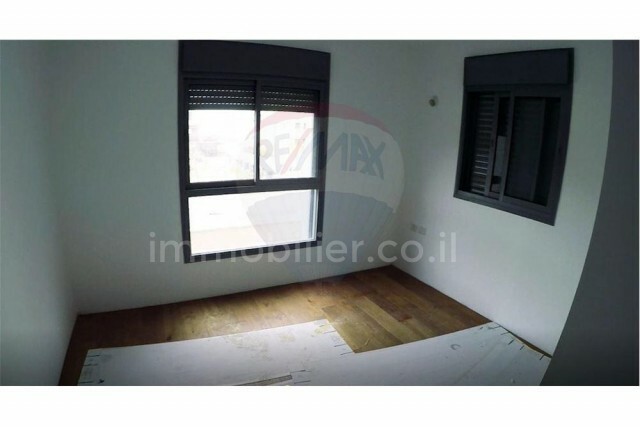 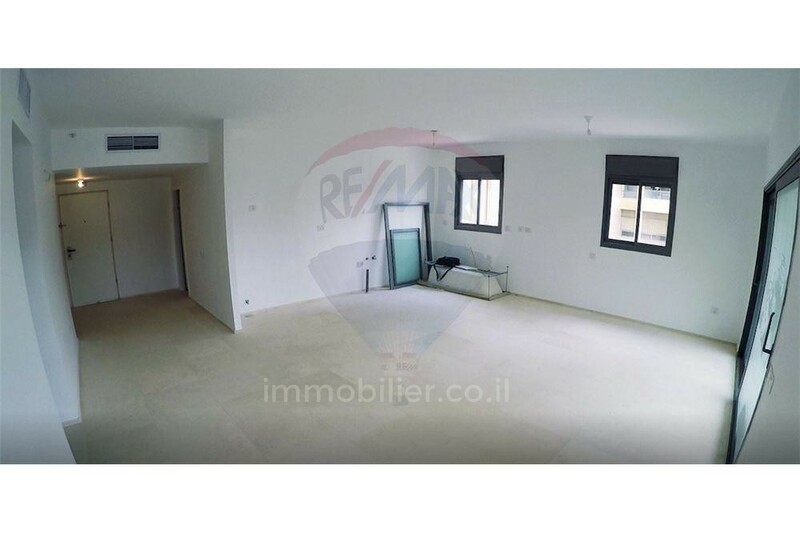 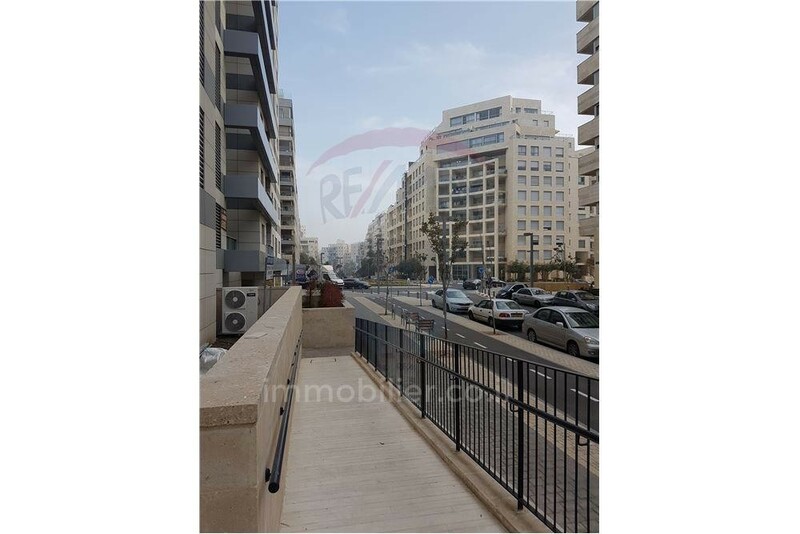 Apartment at Yehezkel Streichman St 5 in Gooush Hagadol neighborhood in Tel Aviv. 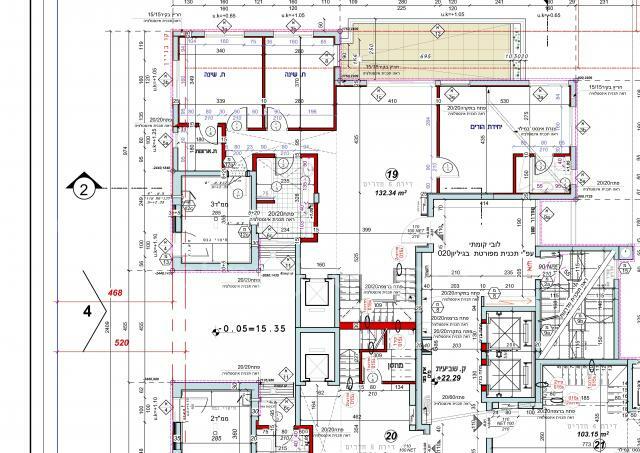 Possibility to choose the kitchen (still not installed).